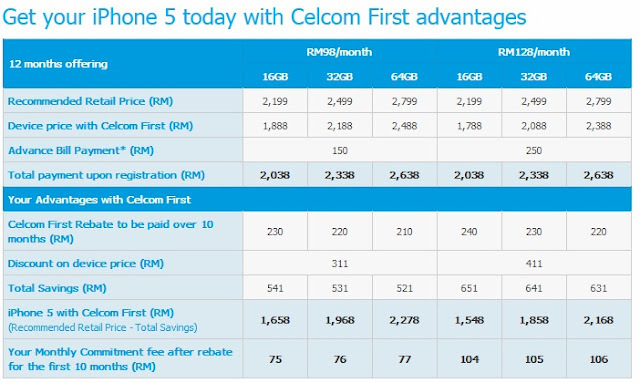 it's a journey: Celcom Launches the iPhone 5! The long-awaited iPhone 5 has finally arrived on the Celcom network. Get your hands on the world’s most sought after smartphone and experience it first with the best network and the best plans! Get yours now with the best savings in town with Celcom First plans. - Enjoy the best rates and huge savings with the widest coverage. 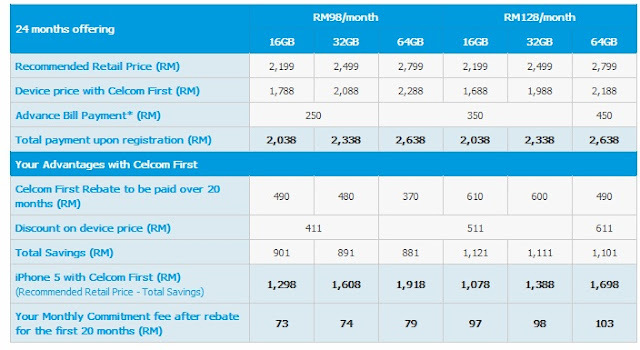 - Celcom First plans have the highest data volume of up to 6.2GB/month! 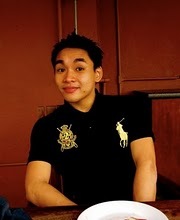 - Only on Malaysia’s best network. You must be wondering why register with Celcom right? Simple! 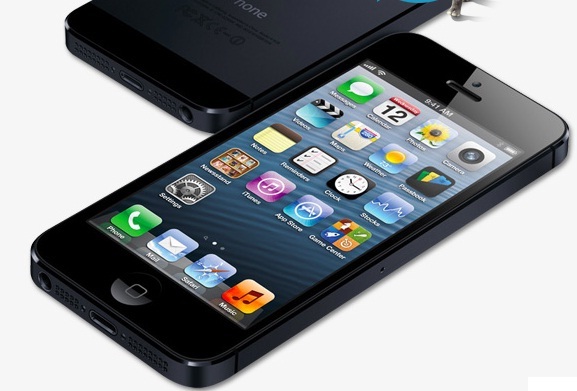 This is the biggest thing to happen to the iPhone since the iPhone. For more details, please visit your nearest Blue Cube outlet and to get yours today!